Blogger Recognition Award – It's a T-Sweets day! Published on August 5, 2017 by Tracy @ It's a T-Sweets Day! 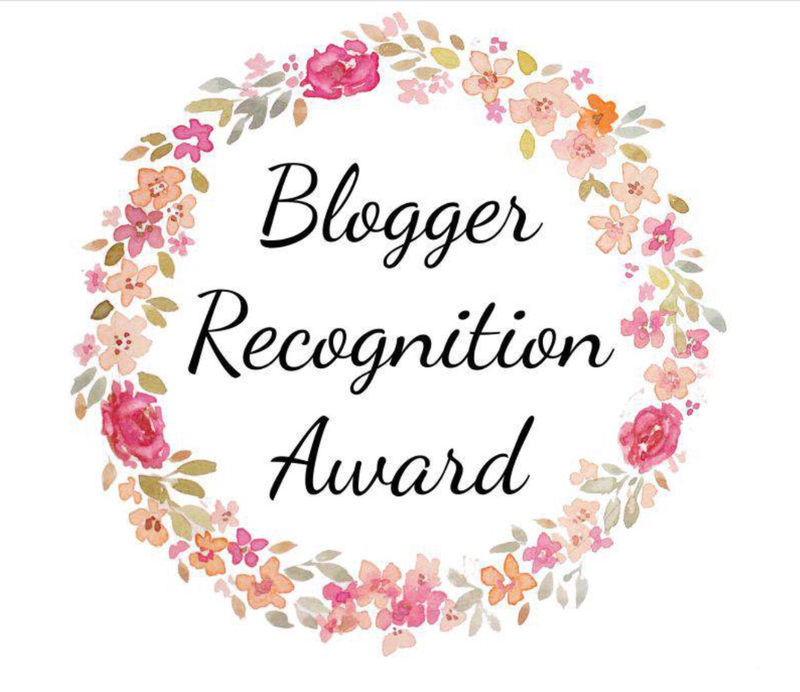 The wonderful Tina over at Kristabella’s Hodgepodge has nominated me for a Blogger Recognition award! If any of you don’t know Tina, you should run over to her blog and check out all of her wonderful, creative projects. She always brings a smile to my face with each of her posts! For this award I have been asked to tell you how I got started blogging, and to share two pieces of advice. Some words of advice– dont compare. Just focus on what you love. Just say, “This is MY blog and I want to LOVE everything about it. If it makes me happy, then it is just right!” And it is;)! You are so sweet Kate! I always live your kind and thoughtful comments:)❤️❤️. Thank you! Congratulations and some good advice.